The Metaphase near axial Ring Lights offer high intensity, shadow-less illumination with five times the lifetime over fluorescents. Ring lights are essential for lighting specular surfaces. 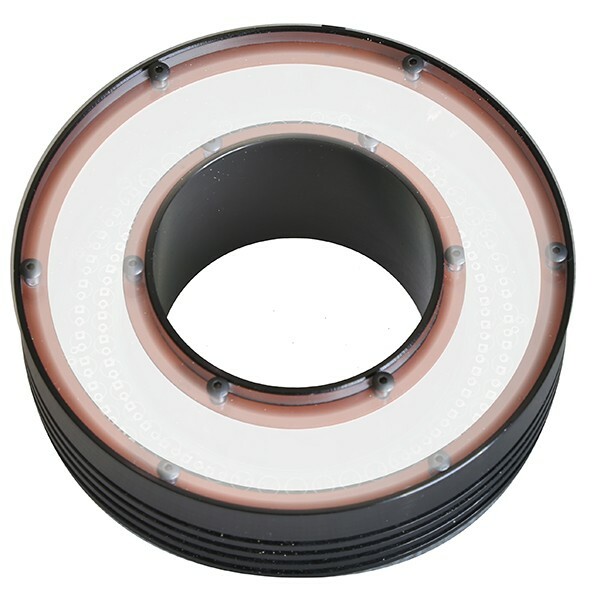 The MetaBright™ near axial Ring Lights are built with high density LEDs that create bright illumination of surfaces for a wide variety of inspection applications. Metaphase Ring Lights are specially designed to project an even 360° overlapping ring of light from camera to lens. 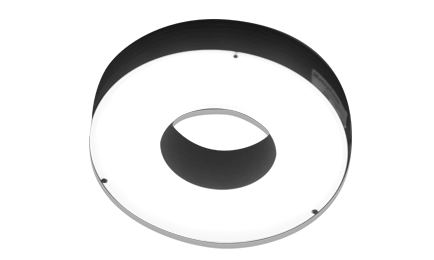 In most front lighting applications, the near axial Ring Light is a simple, low cost solution to camera lighting.